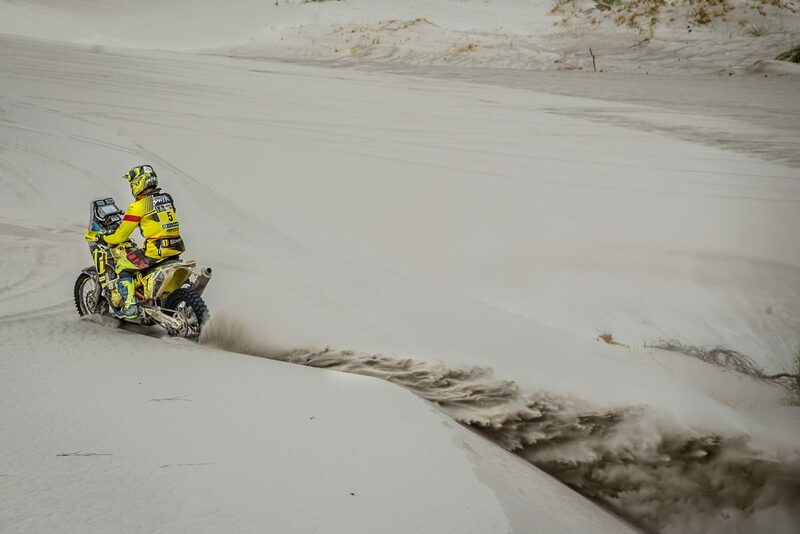 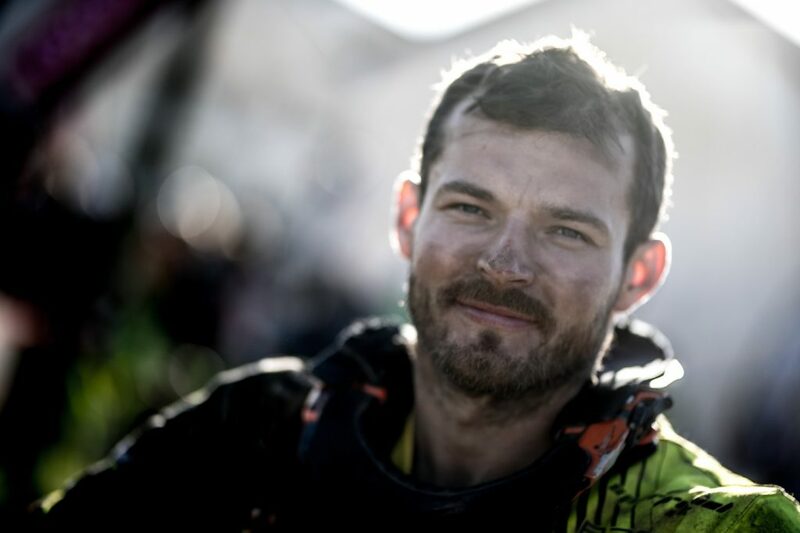 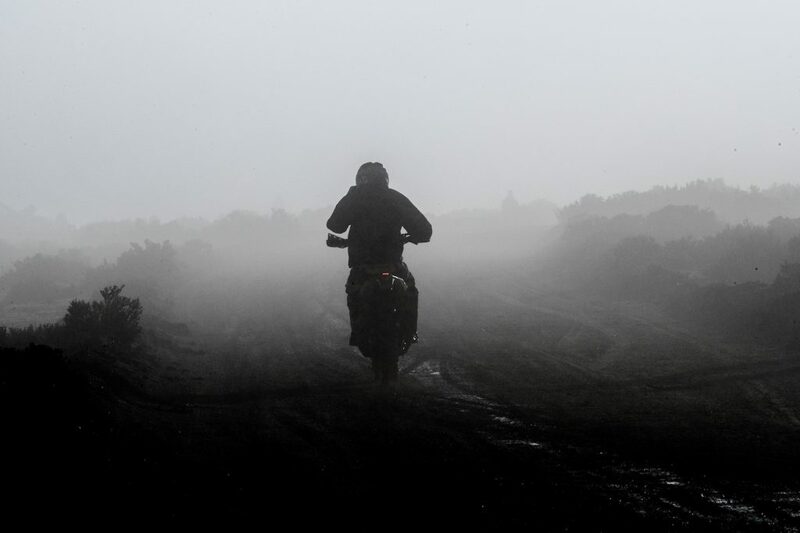 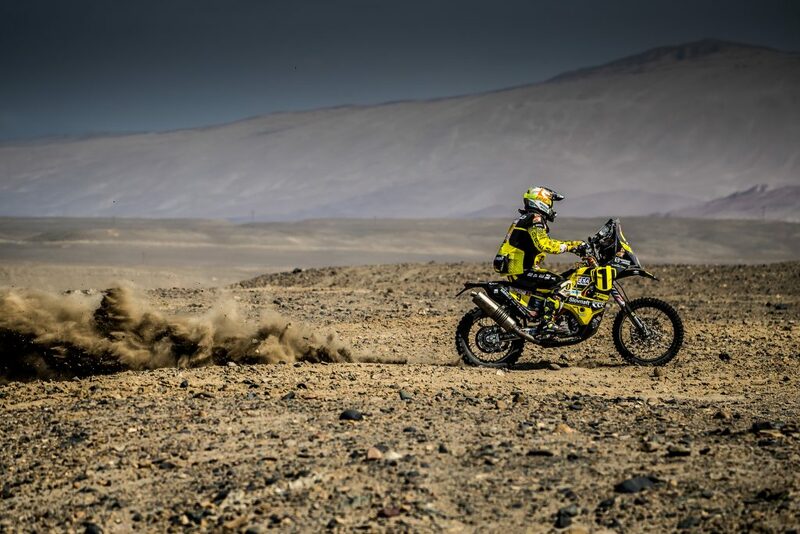 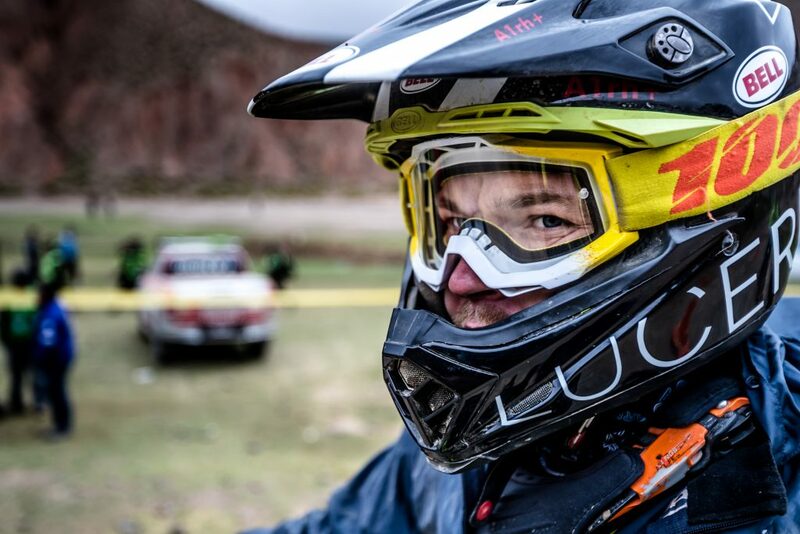 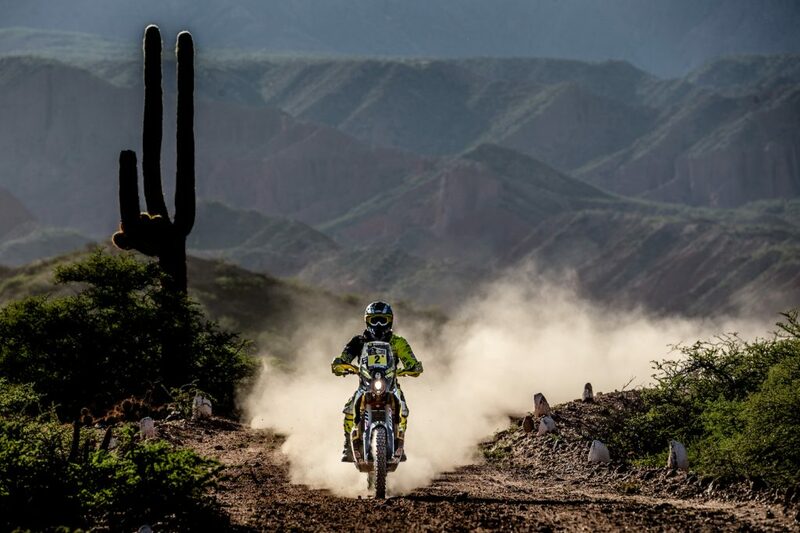 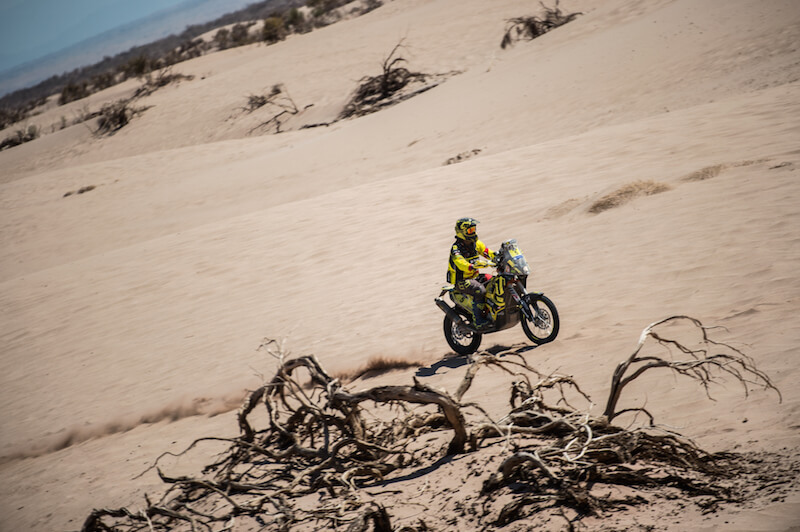 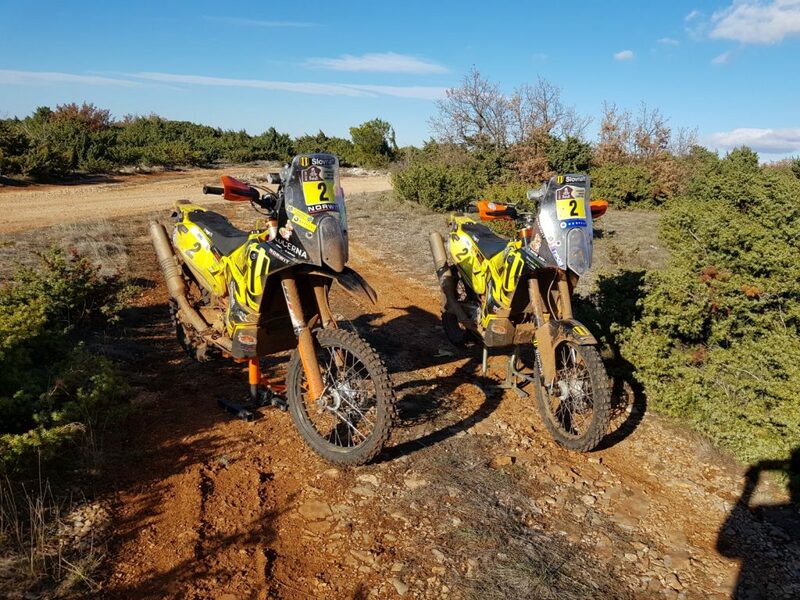 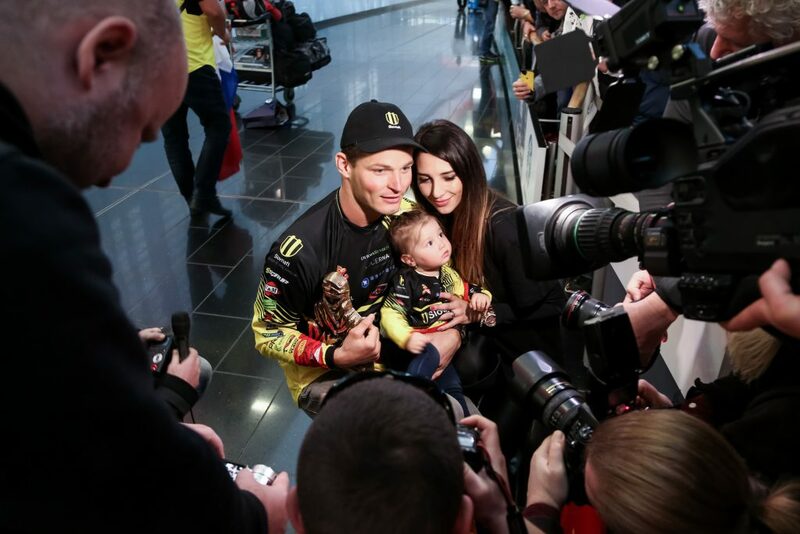 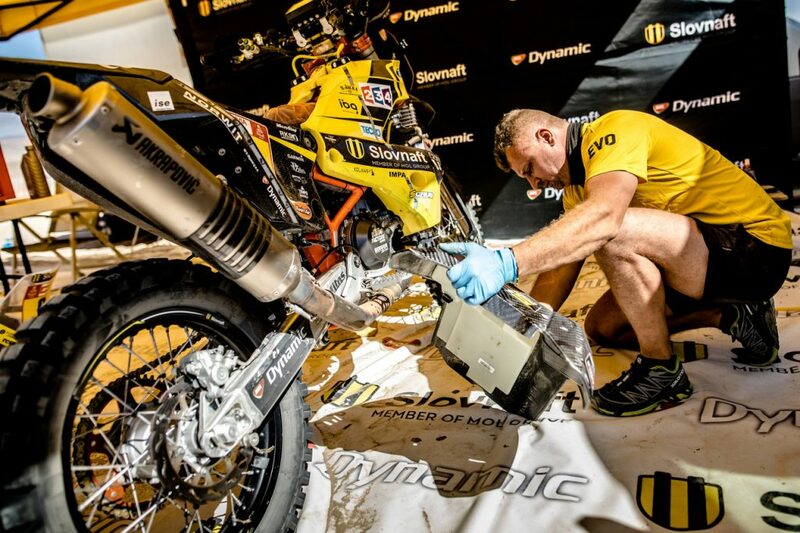 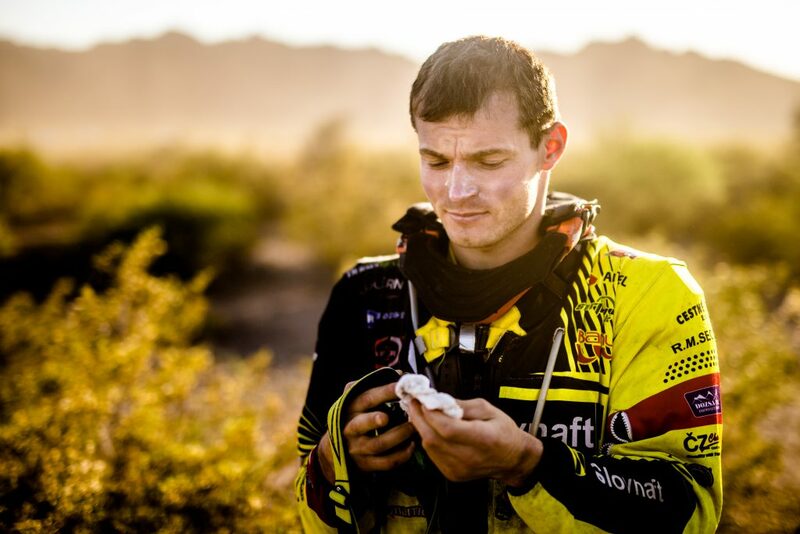 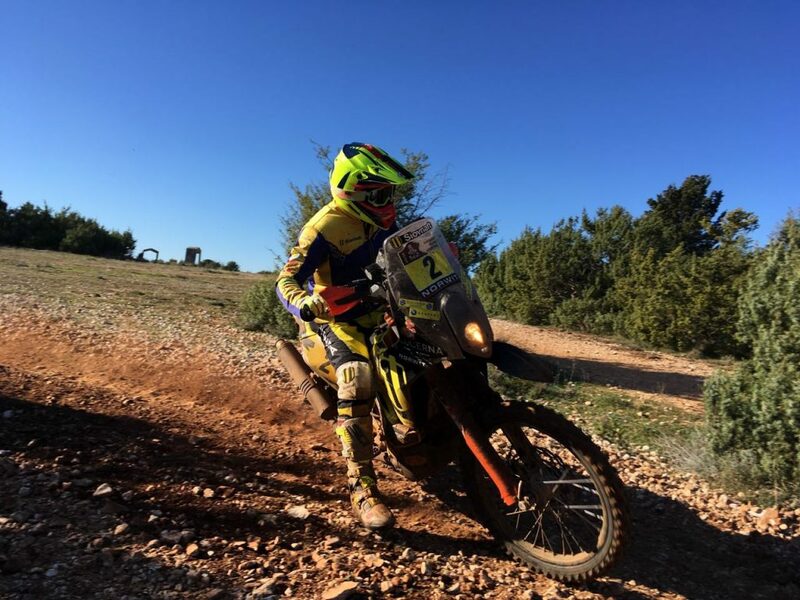 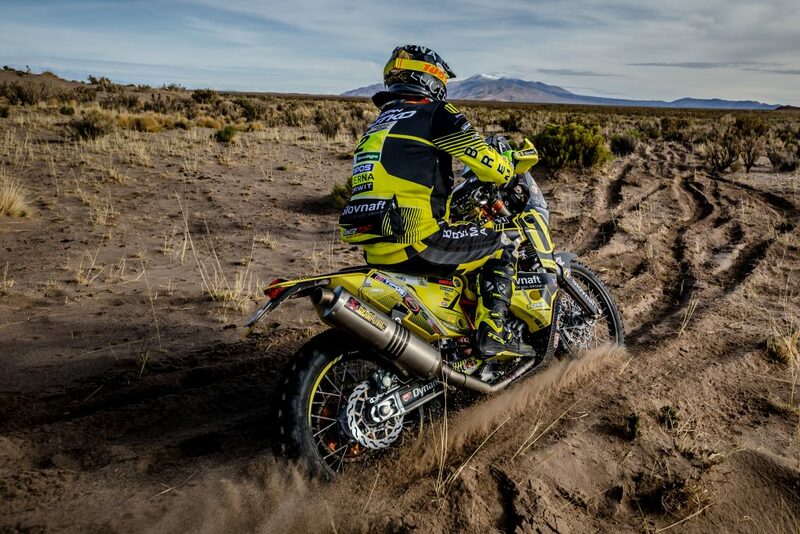 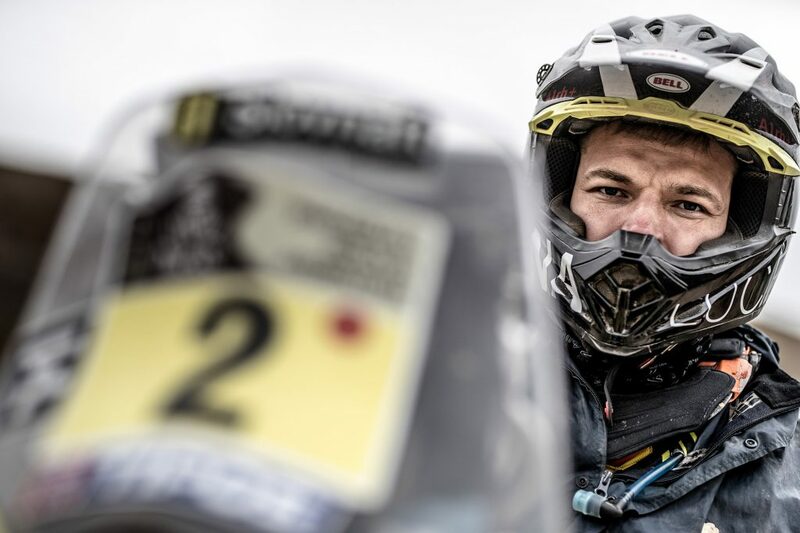 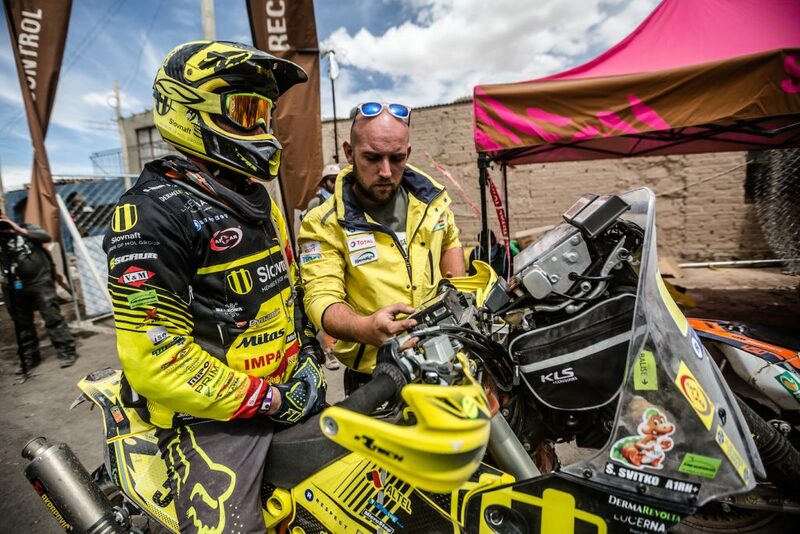 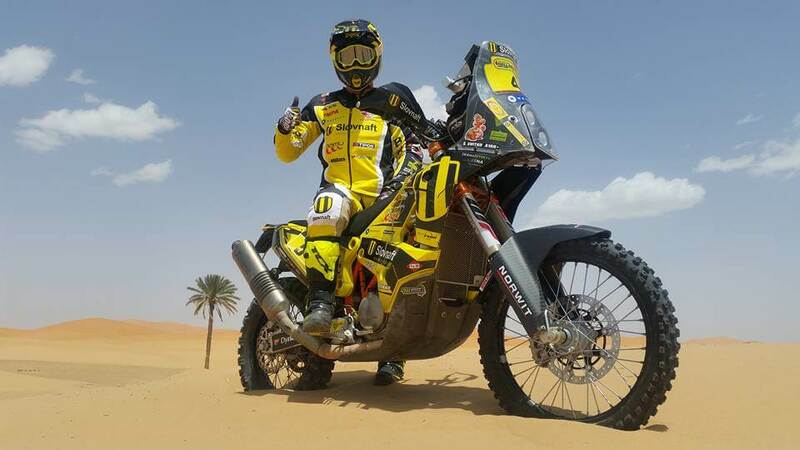 Fans eagerly await every piece of new information, picture or video on social media because those present them with the opportunity to be transported directly to the Dakar. 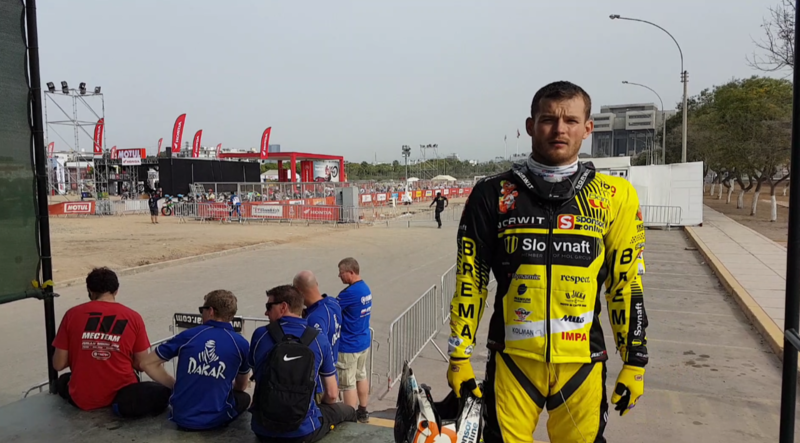 The Slovnaft Rally Team tries to bring the fans the actual atmosphere at the races through video messages. 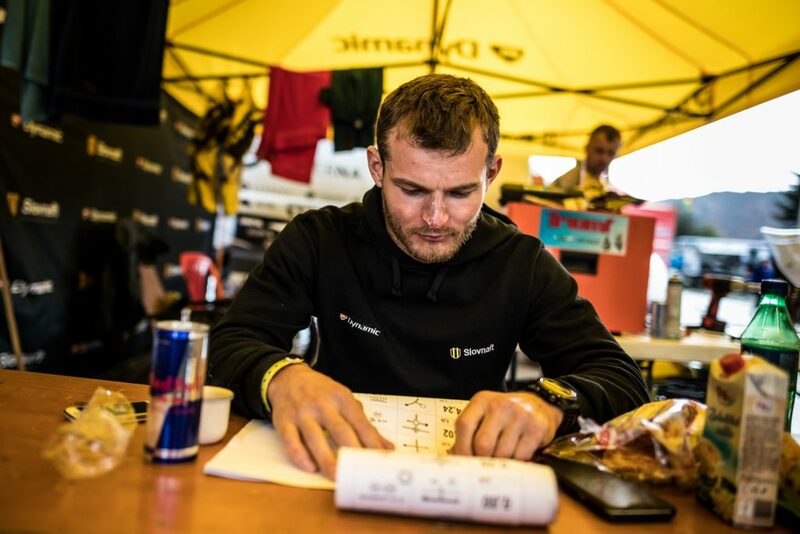 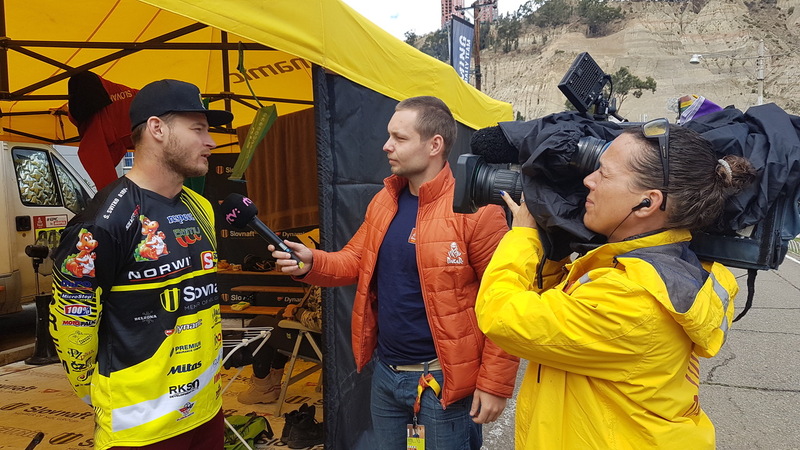 In some of the videos, Števo evaluates the stage he just finished and how demanding it was, shares his first impressions after crossing the finish line or talks about unexpected situations that he encountered during that particular stage. 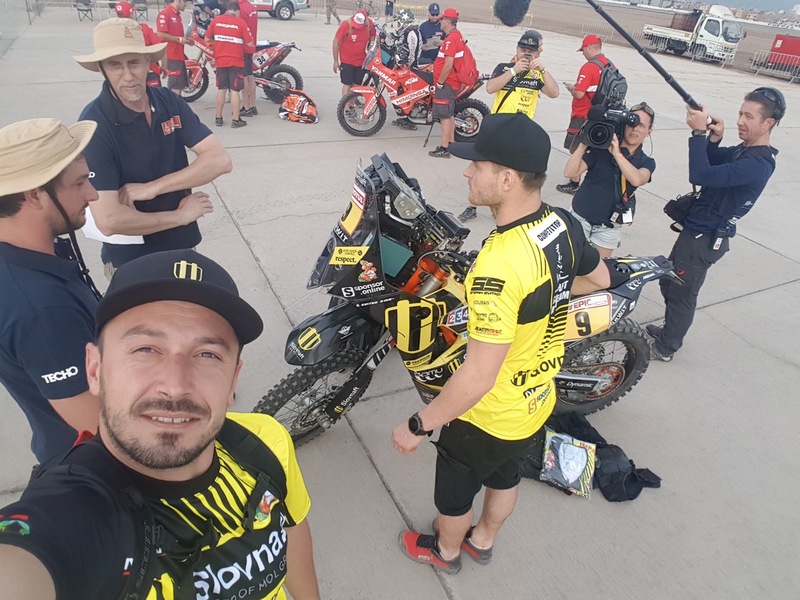 The members of his team try to describe the bike’s condition or they entertain the fans with funny videos. 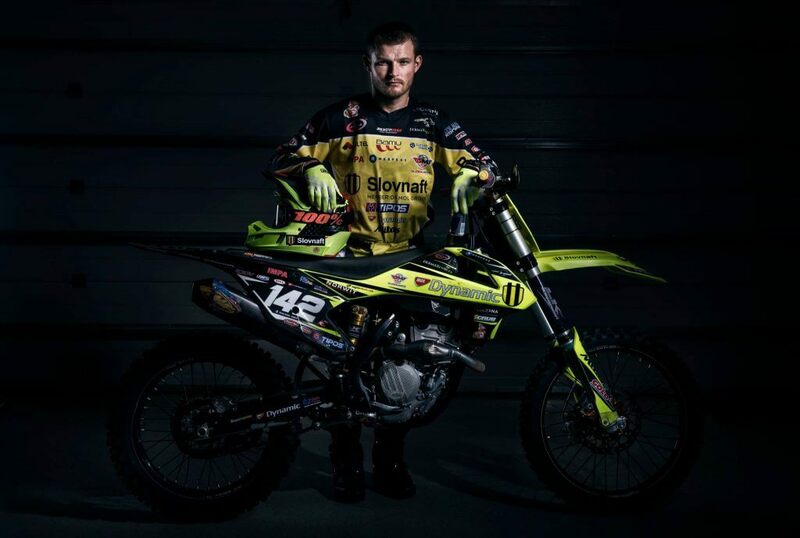 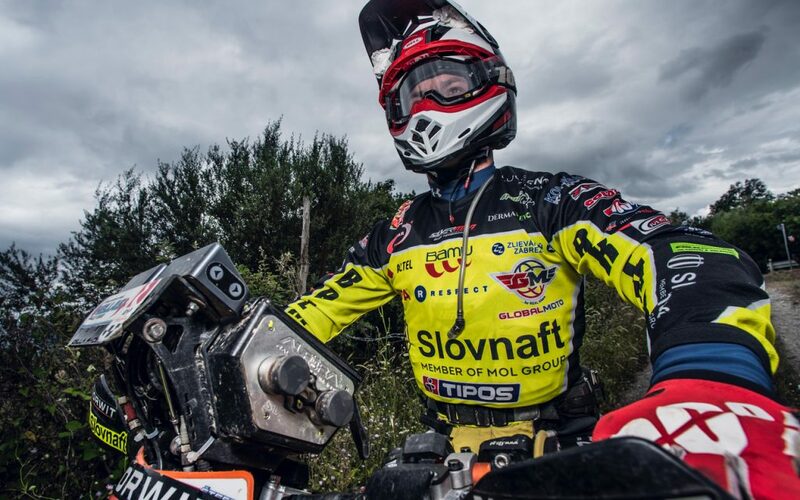 Števo Svitek’s official fan page has almost 42,000 fans on Facebook and more than 10,000 followers on Instagram. 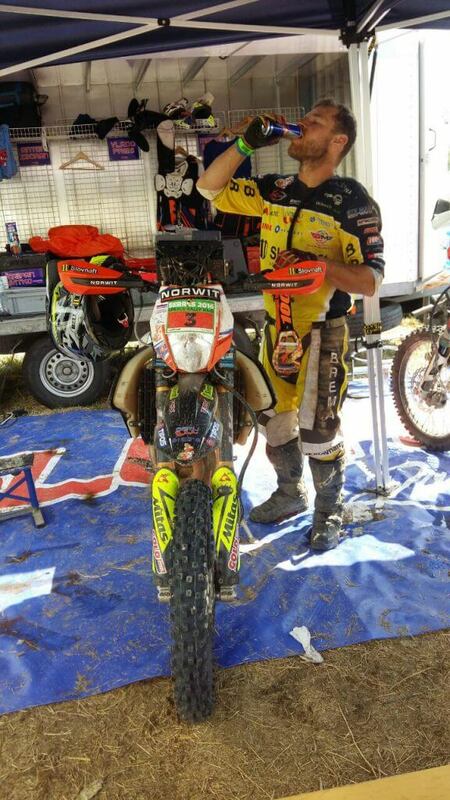 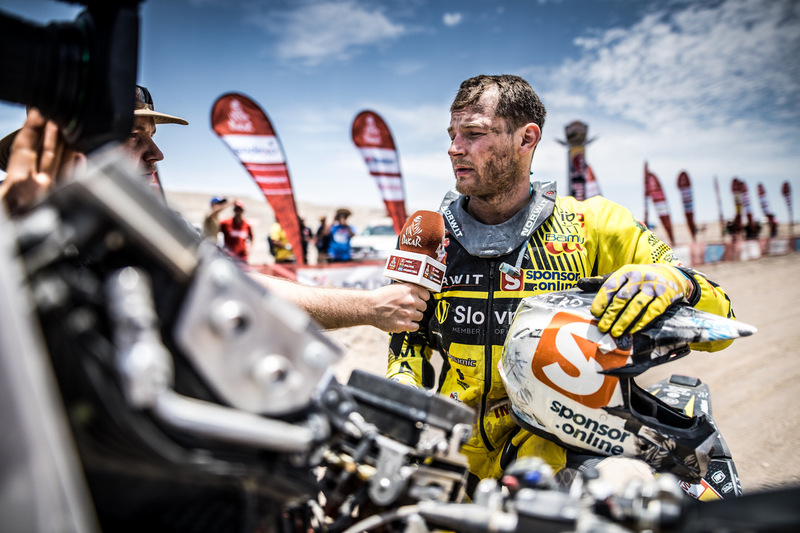 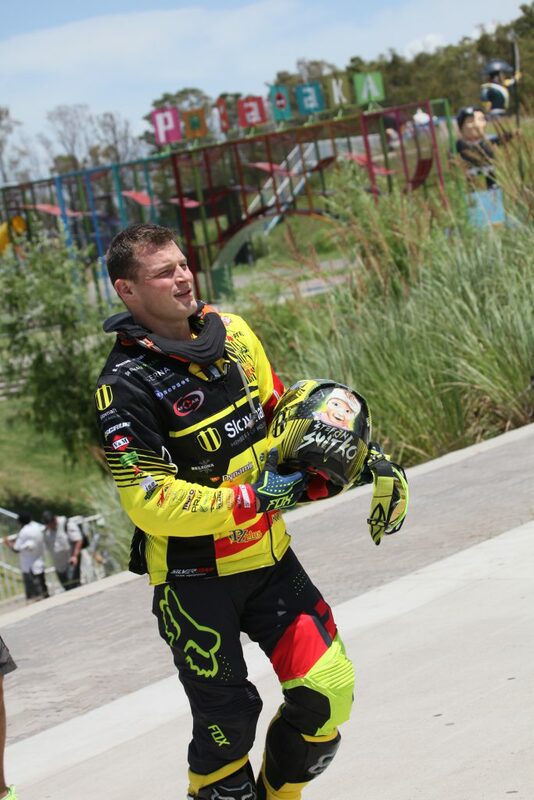 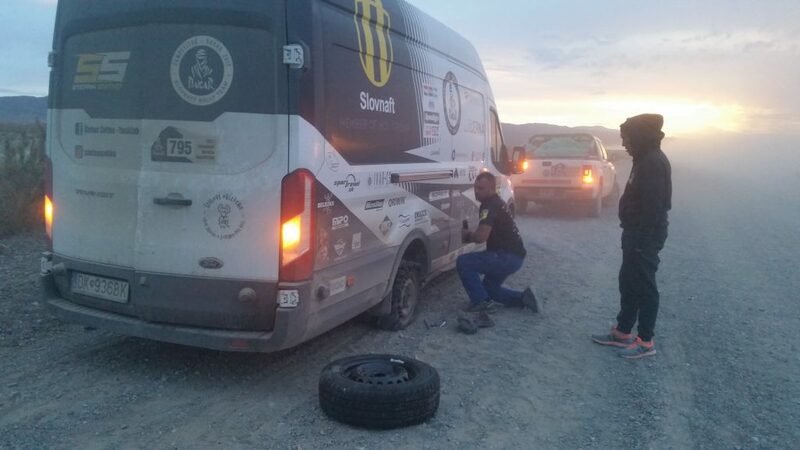 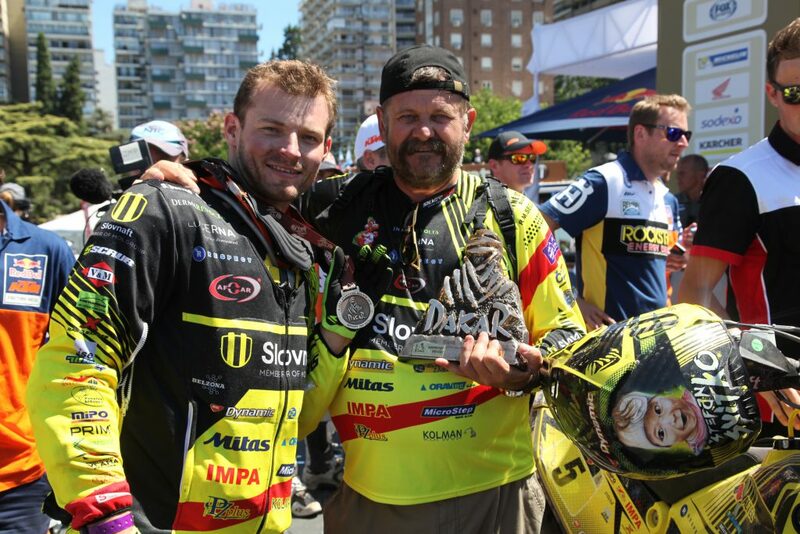 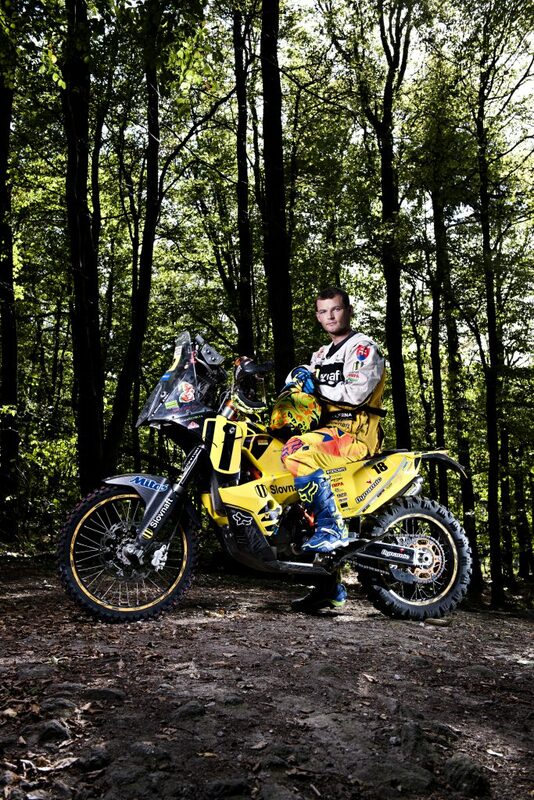 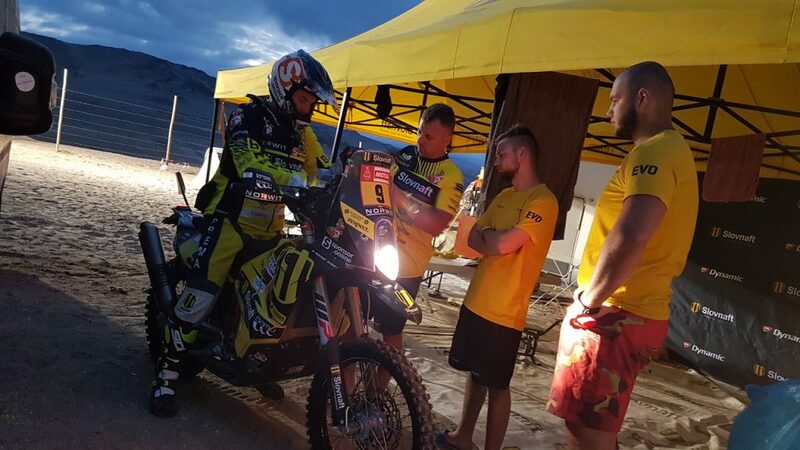 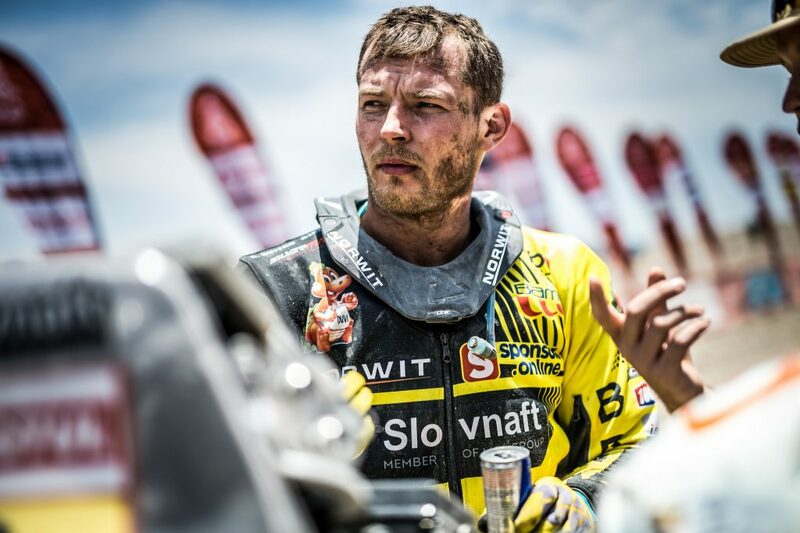 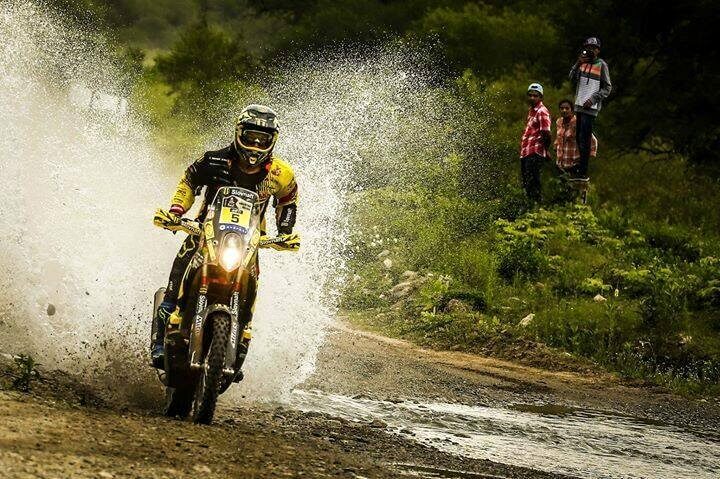 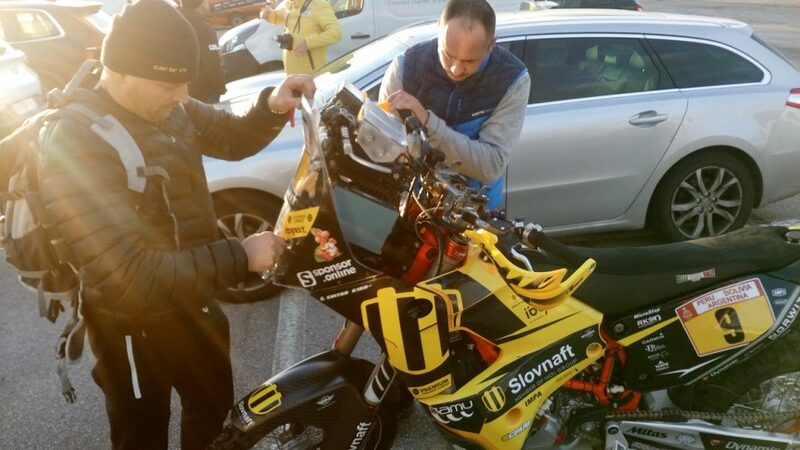 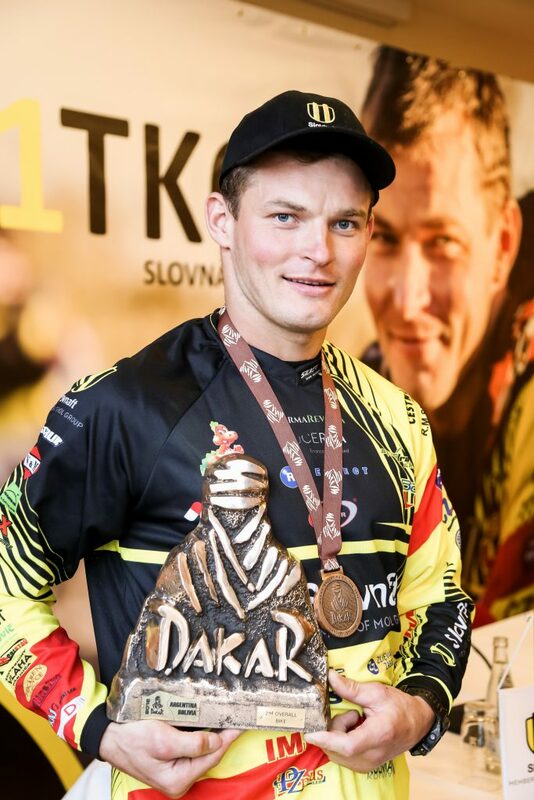 Not only during the Dakar but also during other races, people watch Števo regularly and they comment on his posts.